Crimes such as child abduction and human trafficking continue to occur. Tracking down the victims remains a complicated process, as they may not always be taken to a public location. Meanwhile, facial recognition and license plate technologies exist. Saferhood combines neighborhood watch programs with this facial recognition and license plate technologies. Neighborhoods or parks may choose to have cameras posted near the entry points. Or, individuals could volunteer their security cameras. Saferhood has a community view and a responder view. The community view provides recent AMBER alerts and a discussion board for reporting suspicious activity. Neighbors may even upload images. The responder view also shows alerts within the community. The responders also have access to surveillance video of a specific neighborhood through a private portal which identifies if a face is recognized given pictures they upload. These pictures could be the ones provided by the families of victims. The images may be the criminal or the victim. A responder can also check for license plates and find vehicle details. Saferhood uses automatic number plate recognition to retrieve the plates characters. Saferhood is built using OpenCV for facial recognition and automatic plate number recognition. There is some learning curve with OpenCV. We have created an application that can educate communities and responders of dangerous activity that is taking place near them. 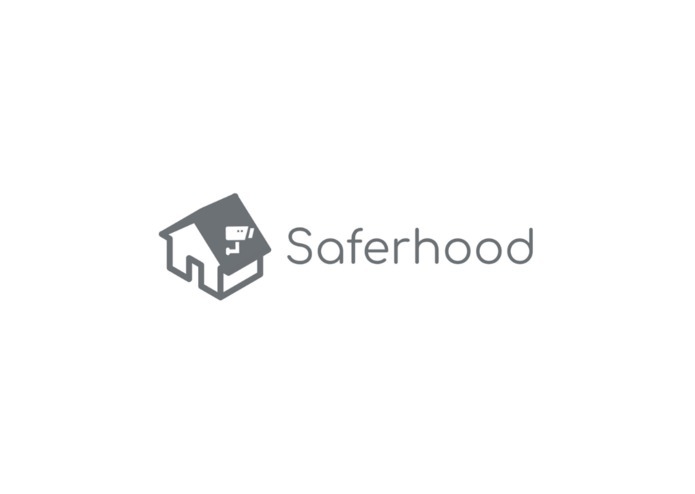 Saferhood looks to hold more people accountable for reporting suspicious activity. We learned how to use OpenCV for facial recognition and test automatic plate number recognition. We hope to expand the functionalities of Saferhood.